Wellness exams are a vital component in keeping animals healthy. At Animal Medical Center of Emmett, we provide wellness services to help pets and farm animals stay healthy. Preventative care and exams helps animals live long, healthy lives, and we are proud to offer a complete range of comprehensive animal wellness exams and services. Your pet’s annual wellness exam consists of numerous components, and they are vital in the prevention and treatment of disease and illness in animals of all types and sizes. The exam varies depending on the type of size but generally includes things like checking weight and temperature and ensuring that all vaccinations are up-to-date. The vet also performs a thorough physical examination and inspects the animal’s eyes, ears, snout, feet, etc. to look for signs of trouble. This is one of the most important parts of a wellness exam as it allows the veterinarian to detect and treat minor health problems before they become more serious. Annual wellness exams are just as important to your pet’s health as they are to the other members of your family. A year is a long time in the life of most animals, and a lot can change during that period. Keeping up with annual checkups ensures that changes are detected and addressed promptly. To schedule a wellness exam for a pet or farm animal, please contact Animal Medical Center of Emmett today. 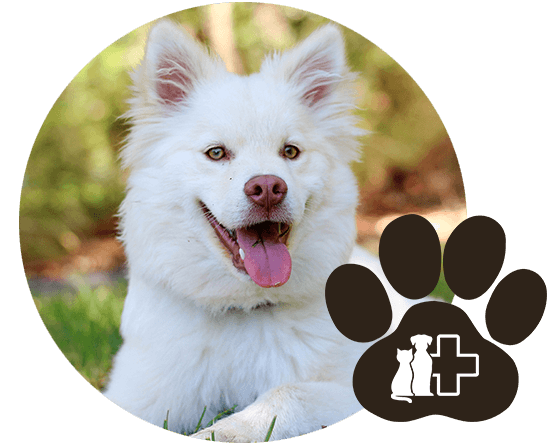 Animal Medical Center of Emmett provides animal wellness exams for pets and farm animals in Emmett, Sweet, Boise, Caldwell, Sand Hollow, Letha, New Plymouth, and the surrounding communities in the Gem County, Idaho areas.